Our Thomas Kinkade Signature galleries in the Monterey Bay area are the place to visit for breathtaking home decor, gifts, prints, and calendars. Have you ever admired the inspirational work of an artist and how it made you feel? Our gallery is the place to do just that. Visit us today to find wonderful artful pieces to display or give to your loved ones today. 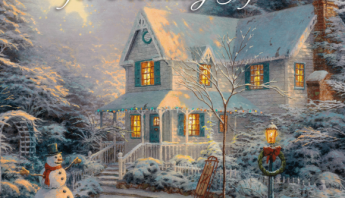 Come see our great selection of Thomas Kinkade wall calendars. Take one home with you so you can enjoy his art all year long. These calendars make great gifts to share with anyone on your shopping list. Some of these beautiful calendars feature scriptures as well. 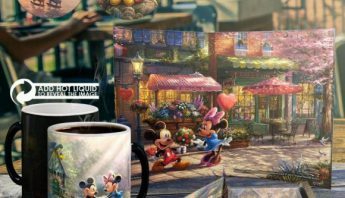 As the months pass and seasons change, it’s exciting to change the spirit of a space just by turning to the new month on a Thomas Kinkade calendar. 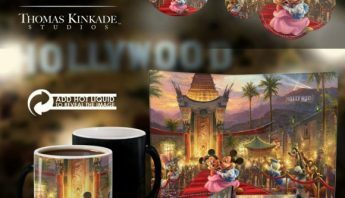 Keep track of birthdays, anniversaries, holidays, and other joyous events while displaying beautiful landscapes and the magic of fine American art from Thomas Kinkade. 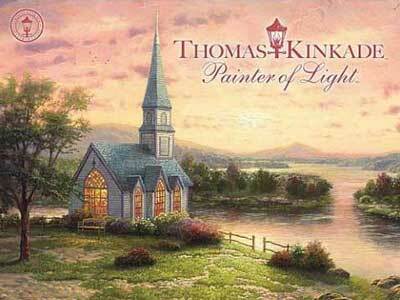 Our gallery has a selection of inspirational collectibles for you and any Thomas Kinkade collector to enjoy. 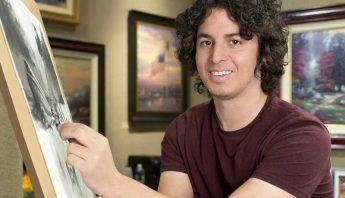 At our Monterey Bay area galleries, our Art Consultants can help you find just the right pieces to match your personality and home or office decor. 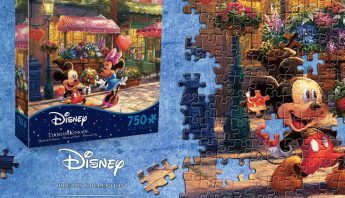 No matter the season, Thomas Kinkade created a beautiful piece to accompany it. Our team of expert Art Consultants help guide you to pieces that speak to your emotions. They will aid you in finding the perfect pieces for your home and gifts for those dear to you. Whether it’s the painting on the wall, the calendar at the office or the mug holding your morning coffee, we have just what you need to fill your days with those little moments of peace found in this artwork. Stop on by today. Stop by and see these breathtaking pieces for yourself. Take home a piece of beauty with you. At our Thomas Kinkade Signature galleries in the Monterey Bay area, we invite you to stop by for all of your home decor and gift giving needs today.